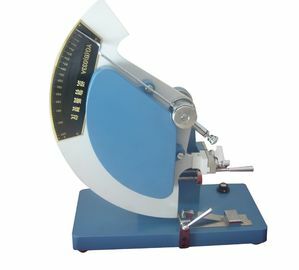 The tester is used to test tearing strength and tearing resistance of paper. The fundamental principle is based on consumptive energy for certain tearing length. Generally, 16 pieces papers are overlapped together and done the test, and the scale will indicates the tearing value. 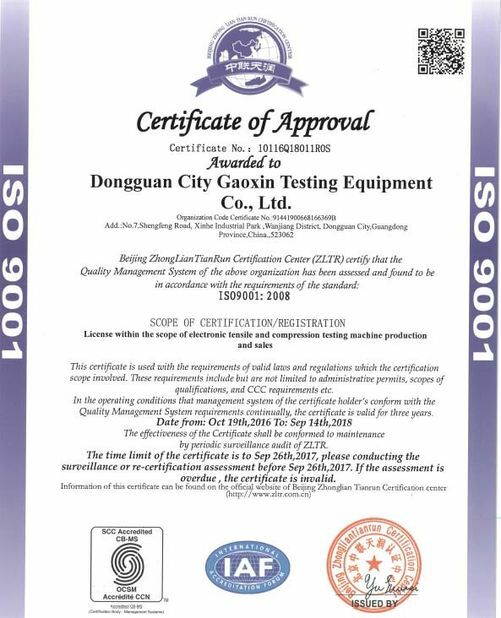 The tester also can be used to test tearing strength of fabric, leather, plastic films. a. Test tearing strength and resistance of paper, leather, and fabric. b. 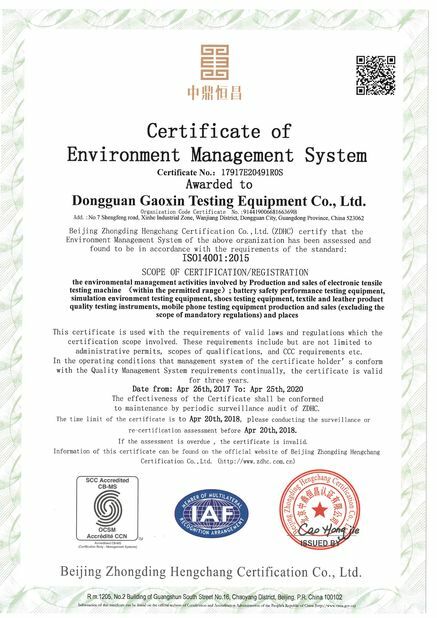 It is widely used in packaging industry and textile industry.